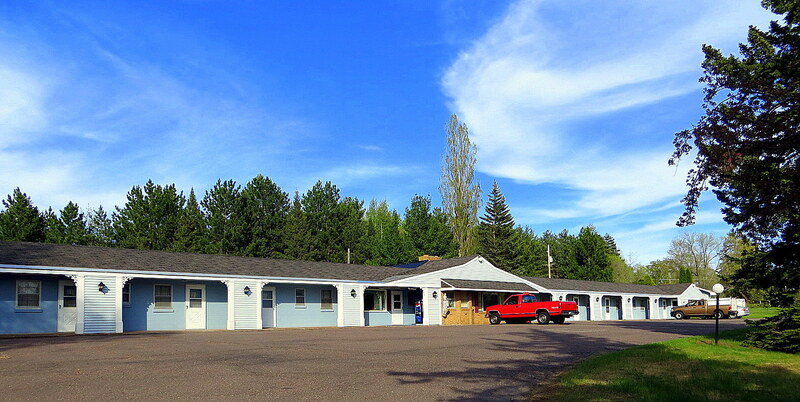 Family-owned and family-oriented waterfront motel in Three Lakes, MI. 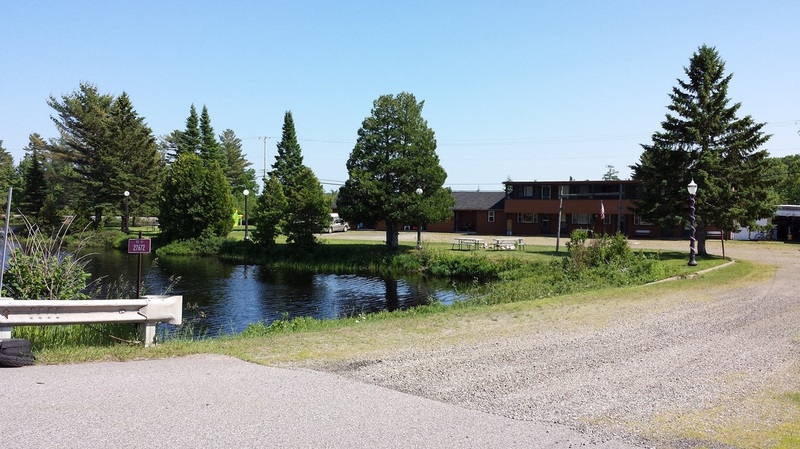 The property has 350 feet of waterfront on a canal that connects to three lakes (including Ruth Lake). Access can be had by fishing boat (16 ft. or smaller), kayak or canoe. Also, there is always great fishing from shore! Local stock: Walleyes, Pike, Perch, Bass (Small/Large Mouth), Rock Bass and Black Crappie. Serving you the best food around since 1979! 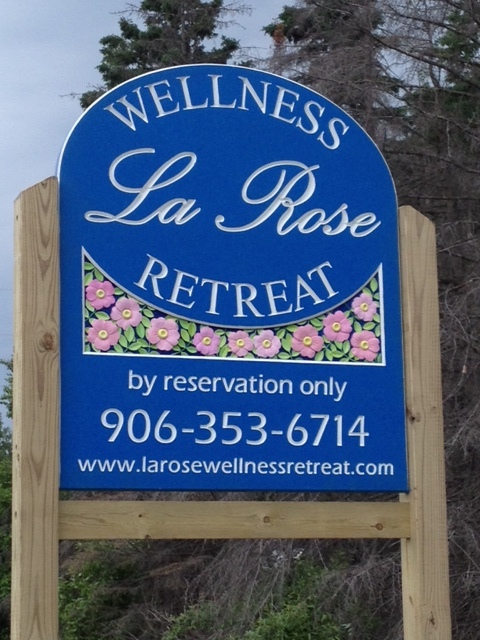 Fresh fish, great burgers, salad bar, full dinner menu. Million dollar view on Lake Superior! 5 miles north of Baraga on US-41. 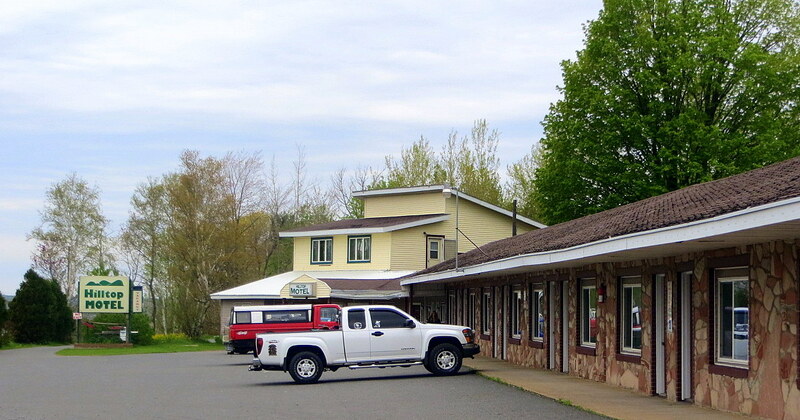 The Cozy Inn, 22 miles south of L`Anse on US-41/M-28 is the home of the Famous Cozy Burger!